Comment A great Starfox/Starwing clone. In 1993 there was a game released on SNES which is called Starwing/Starfox and used a FX chip to runs vector fast. 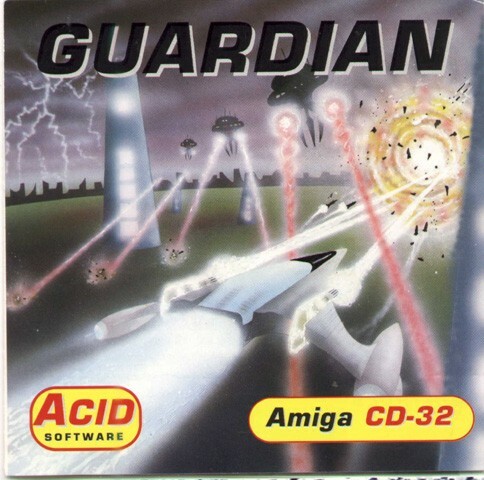 Acid was inspired by this game and made Guardian 1 year later, but don't look that good. 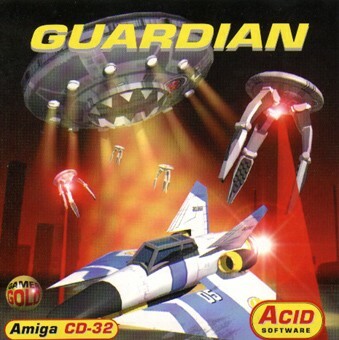 Still this game is good on a CD32 with fast RAM which is recommended for smooter gameplay. This game is 360 degrees so you can go in every direction you want. One nice feature is that it saves the high-score and the gameplay is typically arcade. Even with the simple looks the game features lots of fun and can be very hard on later levels. The intro music is one of the better ones and the same with the ingame tunes. A game worth playing!